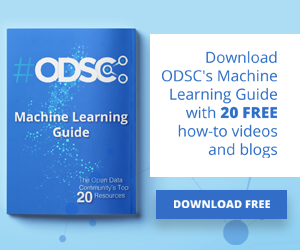 Machine learning, the term and the technology, has been of paramount importance and relevance in the context of computational applications for years. Arthur Samuel first came up with the word “machine learning” in 1957. Machine learning is basically a part of artificial intelligence that evolves through the fields of pattern recognition and computational learning, and focuses on construction and development of algorithms that can make predictions, learn from the input data, and comprehend the patterns in it. In simple words, it is the part of an artificial intelligence program that helps the computer to learn and adapt without being programmed to learn each new change. 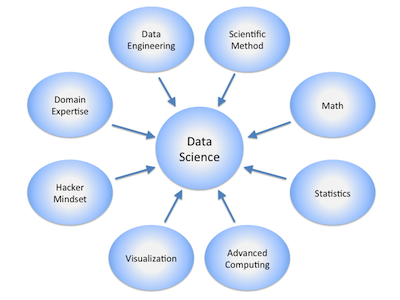 The commercial reign exploits and makes use of machine learning and term it as “predictive analytics.” Predictive analytics helps and allows researchers, data scientists and engineers to produce reliable results learning through the history and pattern of data input. 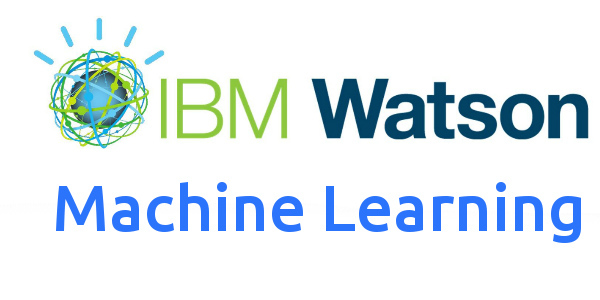 Here is a comparison of four of the top machine learning platforms on the basis of the features they provide and their versatility. Flexible operation, offering you modularity. 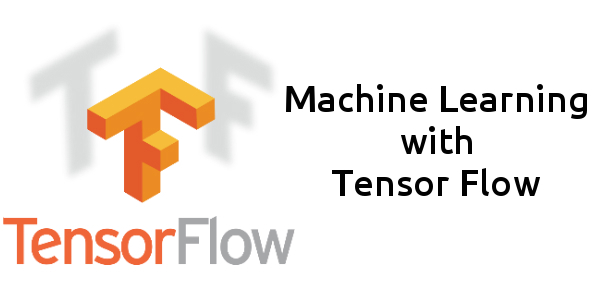 It is one of the machine learning platforms that is easily trainable on CPU and GPU as well. It has a large community of engineers and developers at Google working continuously for its stability. Being an open source library, almost anyone can access it as long as they have an Internet connection. Administrative tasks such as managing credentials and services can be performed. It provides a Deployment infrastructure to host your trained models. Another tool, Flow editor presents a graphical view of your model at the time of development. 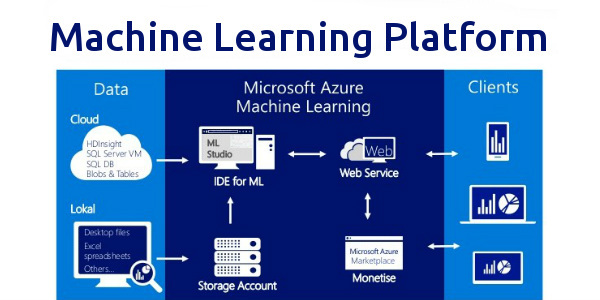 Microsoft Azure machine learning is a collaborative platform that can be used to build, test, and release predictive solutions of your data. It is Microsoft’s cloud computing infrastructure, launched on February 1st, 2010 as Windows Azure and was later renamed Microsoft Azure on 25th March 2014. Azure makes machine learning easy and more accessible, that means it can be accessed by a much broader audience. For people who have little or no experience in using and working with machine learning platforms, Azure makes it easy to start mining data for predictions. Drag and drop gestures can be used to set up experiments. For a number of tasks, you do not even need to write a single code. Besides minimizing the coding requirement, it is also time efficient as it has Machine Learning Studio’s library of sample experiments. 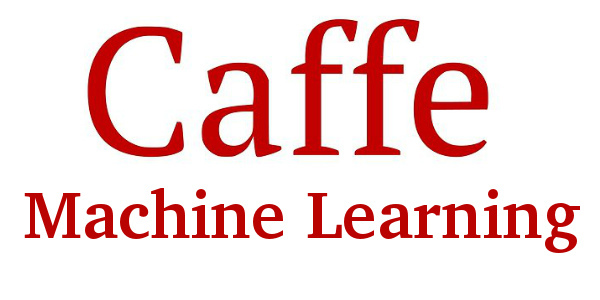 CAFFE stands for Convolutional Architecture for Fast Feature Embedding. Developed at UC Berkeley, it is an open source, deep learning framework. Caffe is being used in academic research programs and projects. It is also being applied to help build startup prototypes, and even large-scale industrial applications in vision, speech, and multimedia. Yahoo created CaffeOnSpark. GPU- and CPU-based acceleration computational kernel libraries such as NVIDIA cuDNN and Intel MKL are supported by CAFFE. Many Image classification based deep learning infrastructure are also supported by CAFFE. CAFFE provides an expressive architecture that encourages application and innovation. Models can be defined without hard-coding and with configuration. As the world is continuing to develop artificial intelligence and machine learning software, India is also keeping up with the growth. The government of India has also started to focus on developing their own plan for AI. Software development companies in India are now focusing on creating artificially intelligent computer programs that may be used to assist human intelligence in fields like healthcare, weather and climate, crowd management, space research, and education. 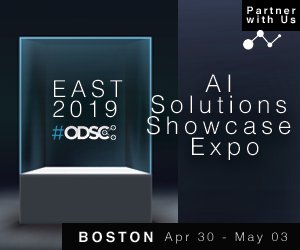 App developers and many app development companies in India, agencies are now coming up with the application of machine learning and AI in their apps to gather public attention and to provide new and customized experiences and new services to their customers through their apps. Manoj Rawat, a Growth Hacker, Ideator, Innovator and Experienced SEO, SMM and Marketing Consultant with over 8 years IT experience. He loves to share marketing tips & strategies among online marketers. He is an avid sports person, traveler, explorer & nature lover. You can find Manoj on Quora, LinkedIn, and Twitter.